First class yacht charter tickets will send you straight to the heart of beloved St Barts, whereas St Kitts and Nevis lends itself to the wilder side. Anguilla is pure bliss with her wafting scent of barbequed lobster, and Antigua and Barbuda are those heavenly honeymoon escapes that will leave you smitten. Together, this is the Leeward Islands – also known as one of the most laid-back collectives in the whole of the Caribbean. A firm favorite with celebrities and the rich and famous; the Leeward Islands offer a multilayered experience of the big blue. Alongside the usual favorite Caribbean clichés you will find a well-tailored boutique scene, buzzing nightlife, tangled tales of history and world-class beaches. Against a lush backdrop of blue and gold and fragrant frangipani, the Leeward Islands may have her rum shacks and sleepy fishermen, but on islands like St Barts you can find unbridled luxury in this lavish little yacht charter destination. 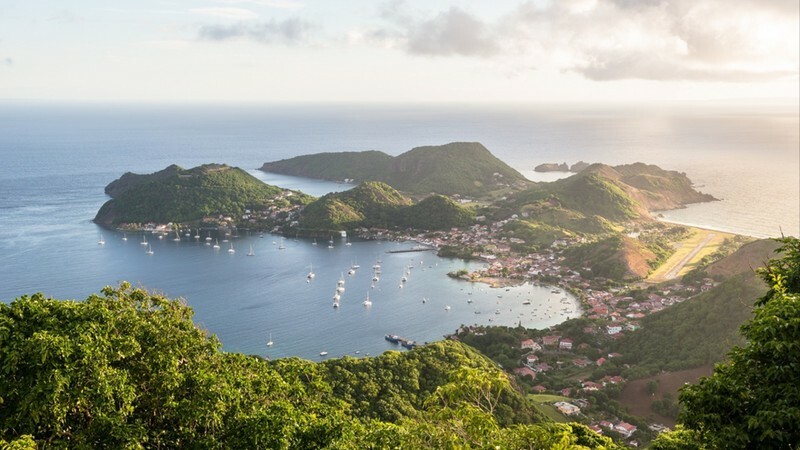 St Barts is thoroughly thoroughbred – beautiful boutique hotels, white linen restaurants, and a well-heeled yacht crowd sipping rum cocktails at classy bars. Those looking for five-star pleasure in a Caribbean playground will adore this end of the Leeward Islands. From Anguilla’s sweet little Sandy Island to endless stretch of silica white sand and murmuring blue that make up Barbuda’s secret beach scene – the Leeward Islands pulls out all the stops for sun-lounging on scenic strips. The best thing about taking a yacht charter around these parts is that you get to hop from shore to shore; seeking out jeweled coral shores and towering palms. The Leeward Islands echo with colonial whispers of the past. Etched across these yacht charter haunts you will find crumbling plantation ruins, turning windmills, and historic dockyards. Antigua is home to the famous Nelson’s Dockyard and Falmouth Harbor where 18th century naval ships used to drop anchor in the safety of the colonial English harbor. The tiny Leeward Island of St Barts throws quite a shindig come Christmas and New Year. For the well-versed yacht charter crowd – St Barts is the place to be when the countdown to midnight begins. A Listers galore can be found on the shores of St Barts over the holiday period so for those looking to rub shoulders with celebrities, moor your yacht charter at the Port de Plaisance and prepare to party. 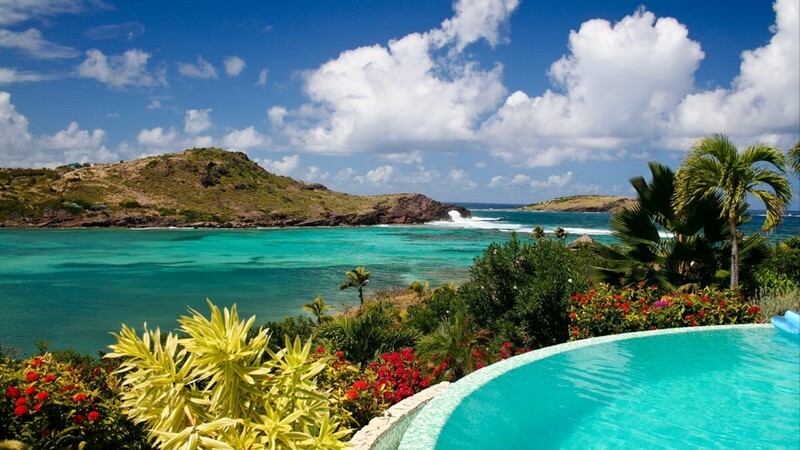 One of the wealthiest spots in the Leeward Islands and the whole of the Caribbean, St Barts is a favored bolt hole of the rich and the famous. Yacht charters cruising into these baby blue waters will find more than a dollop of joie de vivre waiting. The French touch brings a new height of sophistication and yacht charter guests will find fabulous French restaurants like La Guerite and La Plage. Eden Rock is a must visit retreat for those looking to step ashore and mingle with the superstar crowd. Duck into the art galleries of red roofed Gustavia, sip cocktails at chic Nikki Beach in St Jeans, and go diving down on the nature reserve of St Barthelemy. 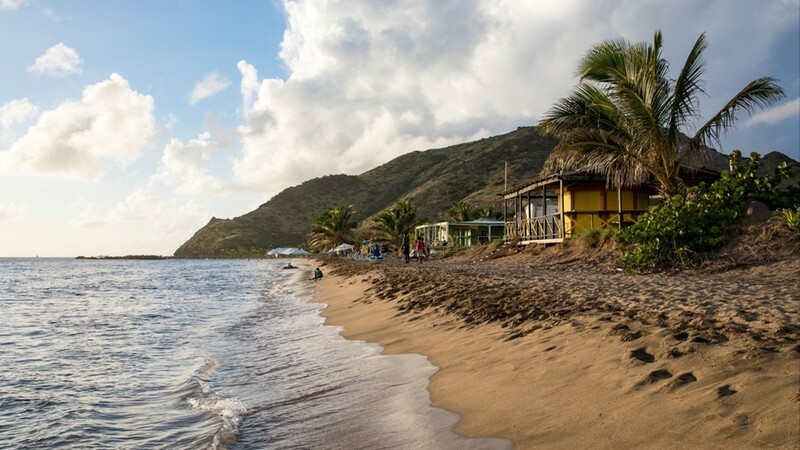 Super cool St Kitts and neighboring Nevis are a couple of the most exciting yacht charter destinations in the Leeward Islands. Fro zip lines to hiking through rainforests, climbing volcanoes and chugging along on the Sugar Train – there are plenty of options to keep active yachters well entertained. The Sugar Train is a must for those who want to ride one of the last and the most scenic railway lines in the whole of the West Indies. History lovers should also head to the UNESCO 17th century citadel that crowns the Brimstone Hill Fortress National Park. Over on Nevis and you have the pin prick colonial capital of Charlestown, buttery soft beaches, and the enigmatic shadow of the volcano. There are no less than 33 beaches on the beautiful island of Anguilla making it a dream destination for yacht charters seeking snowy white sands, secret islets, and crystalline waters that beg to be explored either by glass bottomed kayak or with a snorkel mask in hand. Sandy Island is a must for yacht charter guests wanting an idyllic Anguillan experience and Little Bay is another blessed spot for soaking up those sublime sunsets. As Anguilla is flat its also a great island for discovering by bicycle or ATV if you want to get off the beaten track. Beautiful Barbuda is far from the beaten track and one of the most rewarding spots in the Leeward Islands. With less than two thousand inhabitants, you can be sure to find deserted strips of sand. Barbuda is also famed for her frigate population. Bird lovers will be wooed by the blaze of feathers at the worlds largest frigate nesting colony. Over on Antigua and you have the celebrated capital of St John with its colonial heritage and pretty English harbor where candy colored buildings stand like macaroons against the iridescent shades of blue. The collection of islands that make up the Leeward Islands earned their name from sitting in the lee of the wind. Like many Caribbean yacht charter destinations, you can expect warm weather both on land and in the arms of the sea. Still, hurricane season can hit hard and the Leeward Islands are still dealing with the fallout of savage storms from previous years. The best time to visit is between December and April.